Arches typically extend from the ball of the feet to the heel. When this arch is higher than normal (High Arch) it could be accompanied by the presence of hammer toes and are also more prone to pain and discomfort. The major challenge faced by patients with high arches is that of finding the perfect fit shoe which would fill in the gap of a high arch. On occasions the pain may even extend to the back which is uncomfortable but not crippling. On the contrary those with Flat Feet have an abnormal structure wherein the metatarsal bones in the feet do not maintain their normal angle. Thus the arch is lost and the patient invariably experiences pain, fatigue, tiredness and even a sensation of cramping in the legs. Custom-made orthotics are often used to alleviate the pain associated with these conditions. 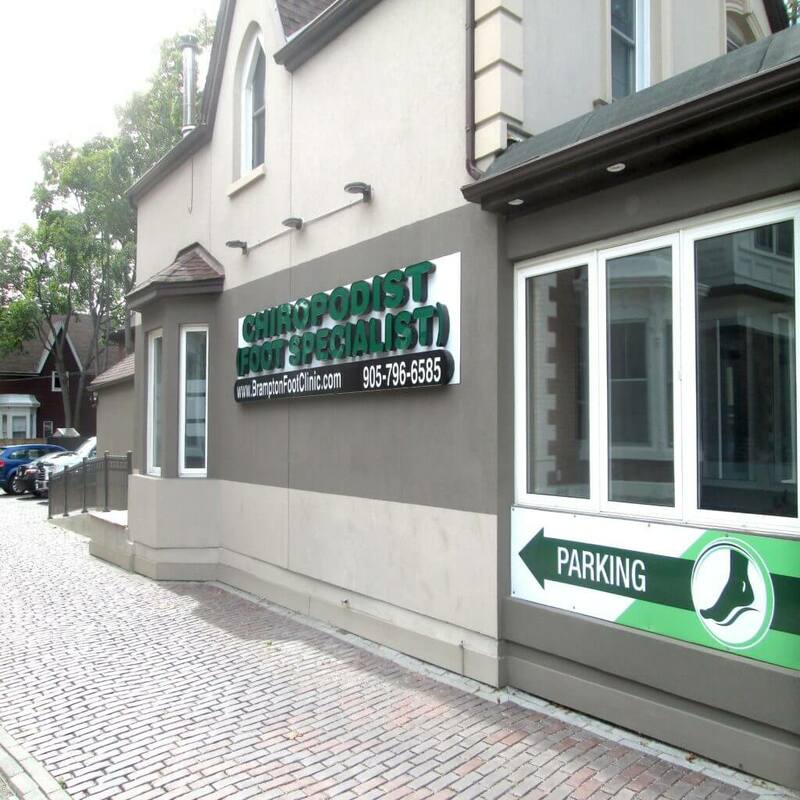 If you have flat feet or high arches, please contact our office in Brampton at 905-796-6585 for comprehensive assessment and treatment.